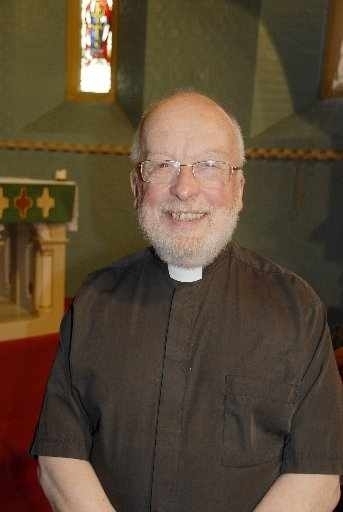 The Finance Committee is responsible for the day-to-day finances of the parish. In addition to maintaining the account records and controlling the expenditure of the parish including special projects for which application to the Diocese is required. 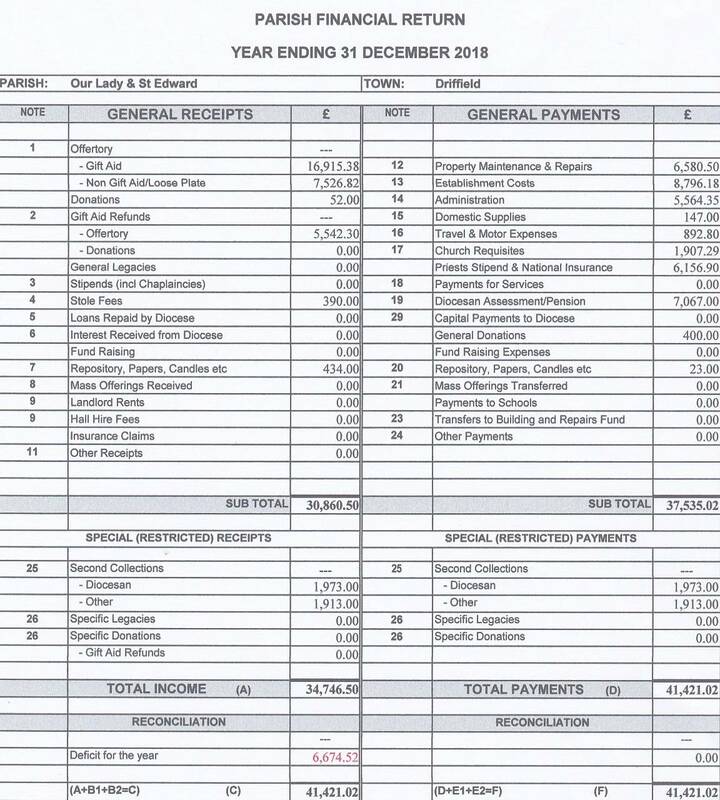 The Parish Treasurer keeps the Parish Accounts on a Parish Accounting Spreadsheet (PAS) which has been developed by the Diocesan Curial Finance Office and meets the necessary standards. Full reporting is made each year to the Diocese Curial Office and a copy of the Parish Income and Expenditure Report is published on the parish notice board, to view a copy of the latest report click here. As part of the duties of the Finance Committee a Gift Aid Co-ordinator is appointed whose duties include the keeping of the necessary records for the submission of the annual reclaim of income tax. As a registered charity the Diocese is enabled to claim back income tax under the Gift Aid Scheme for those parishioners who have completed the necessary documentation and at the very minimum pay income tax at the standard rate. In order to comply for the scheme parishioners must utilise either the envelope scheme or make their offertory contributions by standing order direct to the parish bank account. The parish encourages all parishioners who qualify to register for Gift Aid, details can be obtained form the Parish Priest or Parish Treasurer.